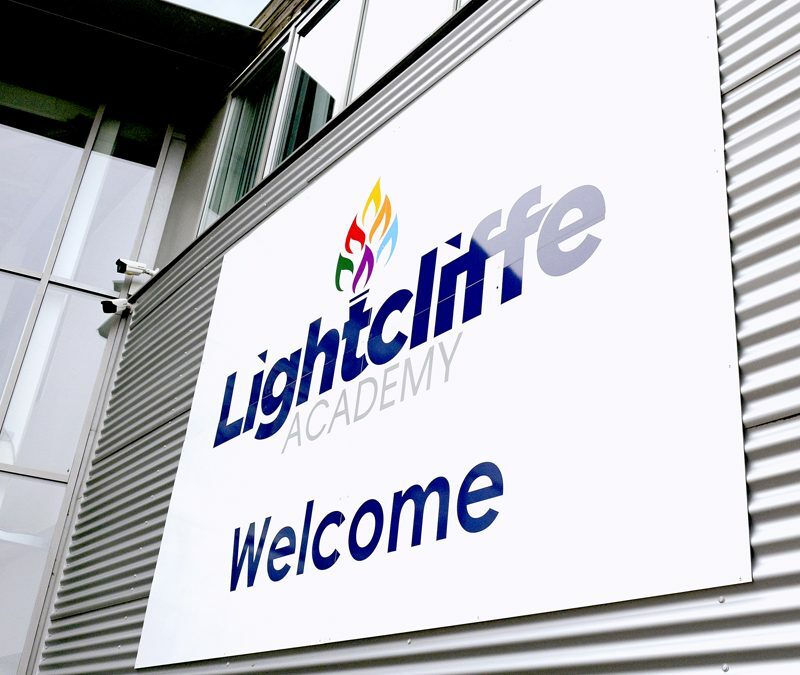 SIG Design & Technology employed their in-depth knowledge to help secure Condition Improvement Funding (CIF) for 1,100 m² of essential roof repairs at Lightcliffe Academy, Halifax. 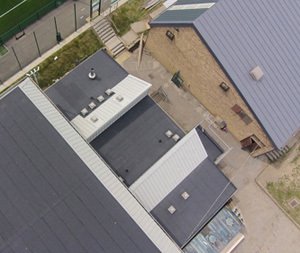 St Johns School in Bishop Auckland had their CIF Funding application turned down. Read how we used our expertise to help them get the funding. 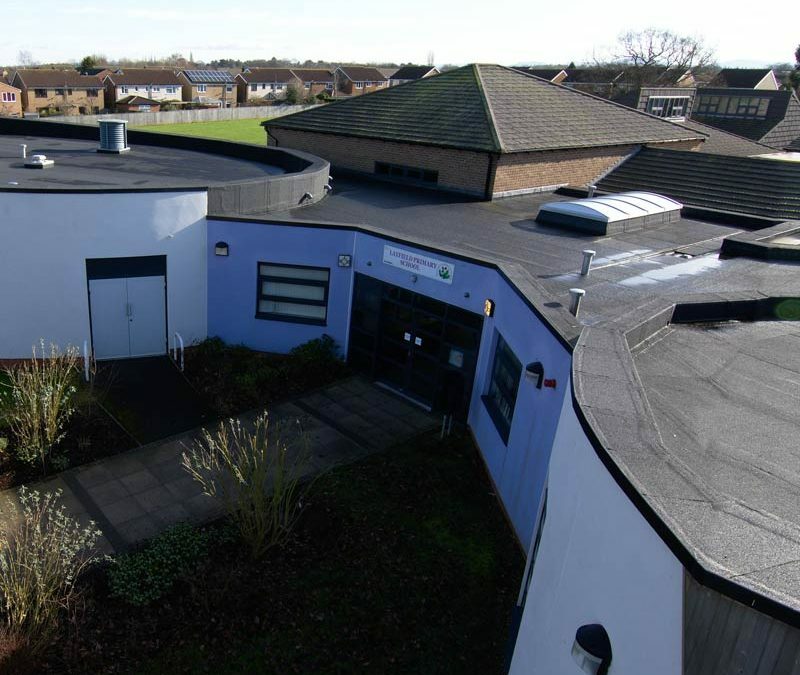 Not long after completion, the Foundation Stage and Children’s Centre building at Layfield Primary School in Yarm started leaking. Water ran down internal walls and damp patches spread across ceilings.